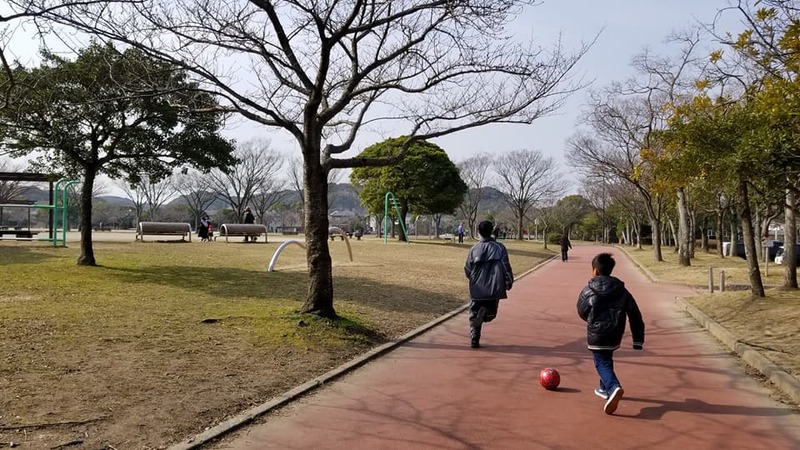 This park is located within the area of Honjo Stadium complex. 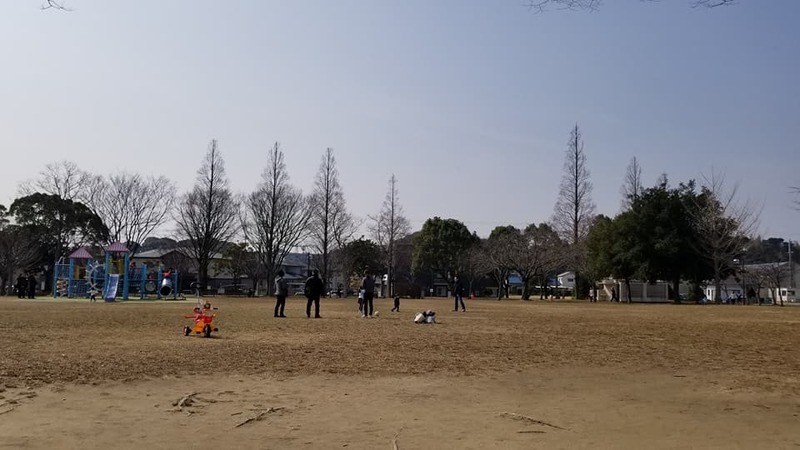 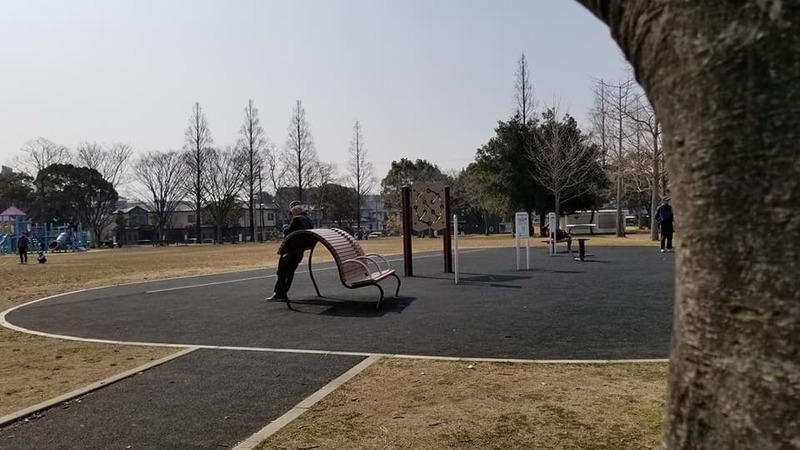 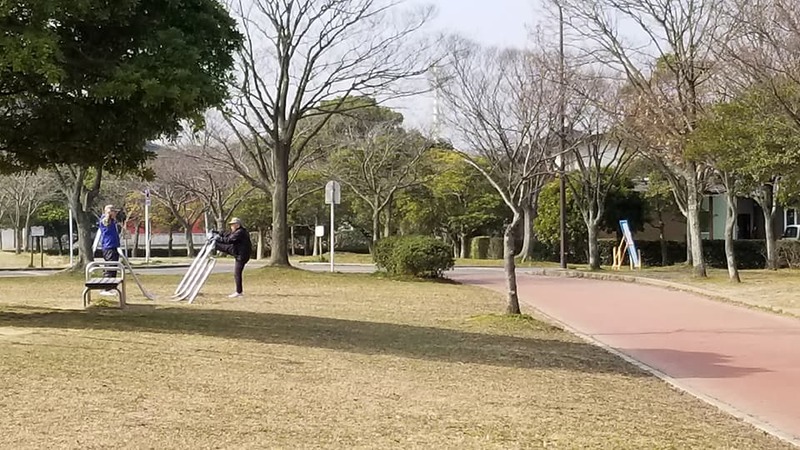 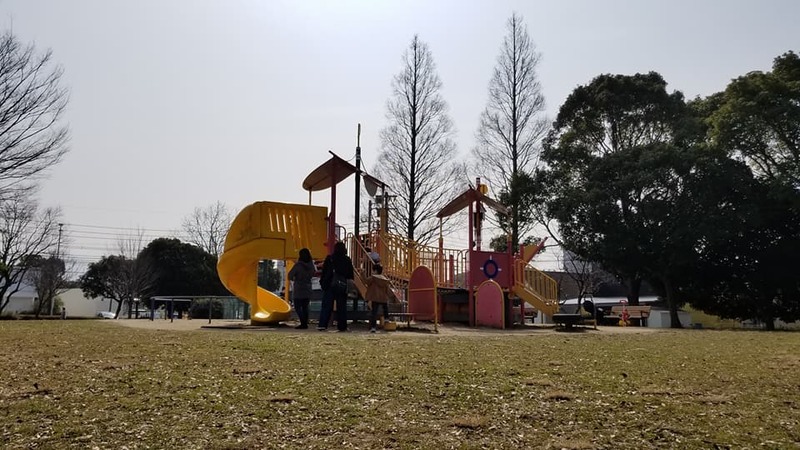 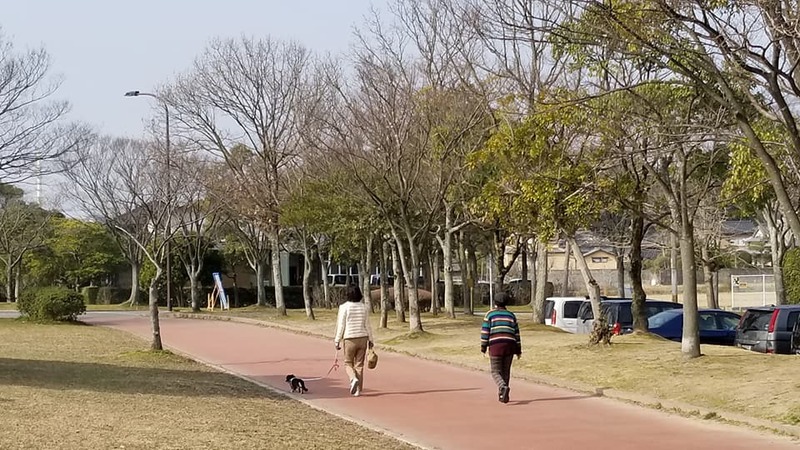 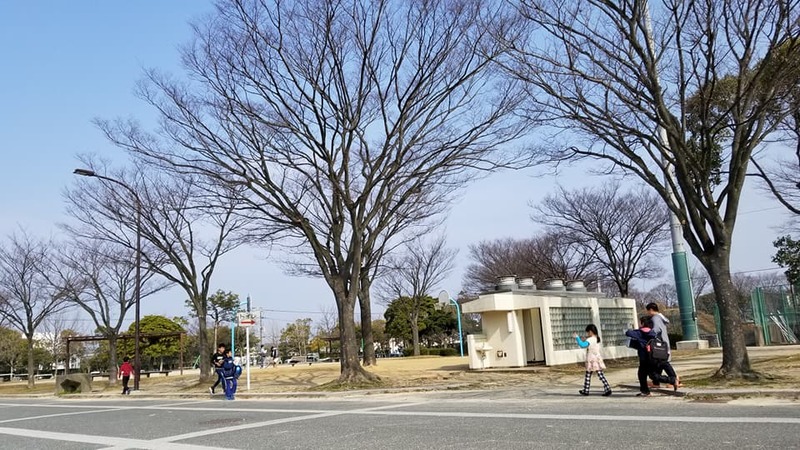 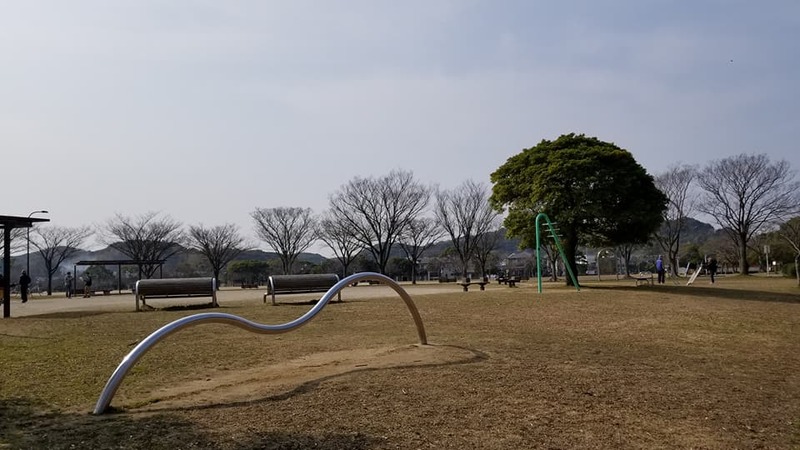 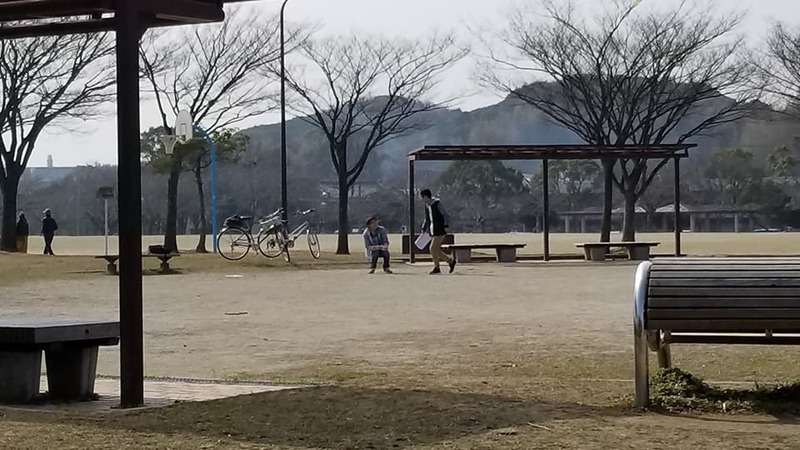 Besides the sport facilities such as football fields, baseball grounds, etc., there are also many public open spaces that can be accessed freely. 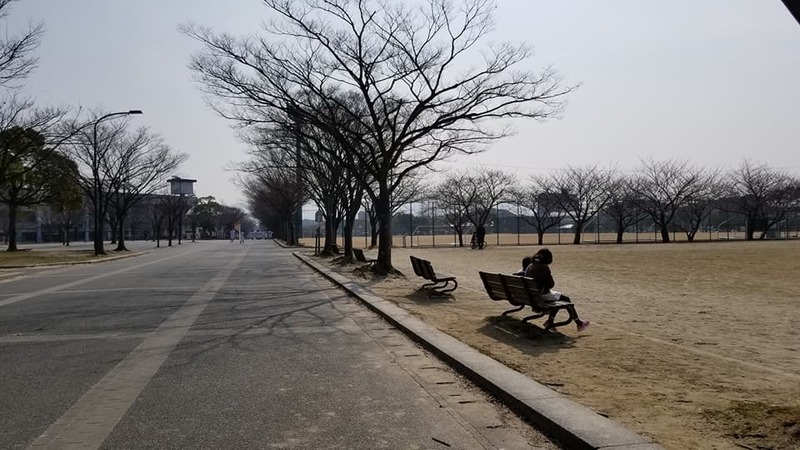 During weekends especially in good weather day, this park is usually full with joggers, elderly people, and family with kids.